Marble tile finishes. 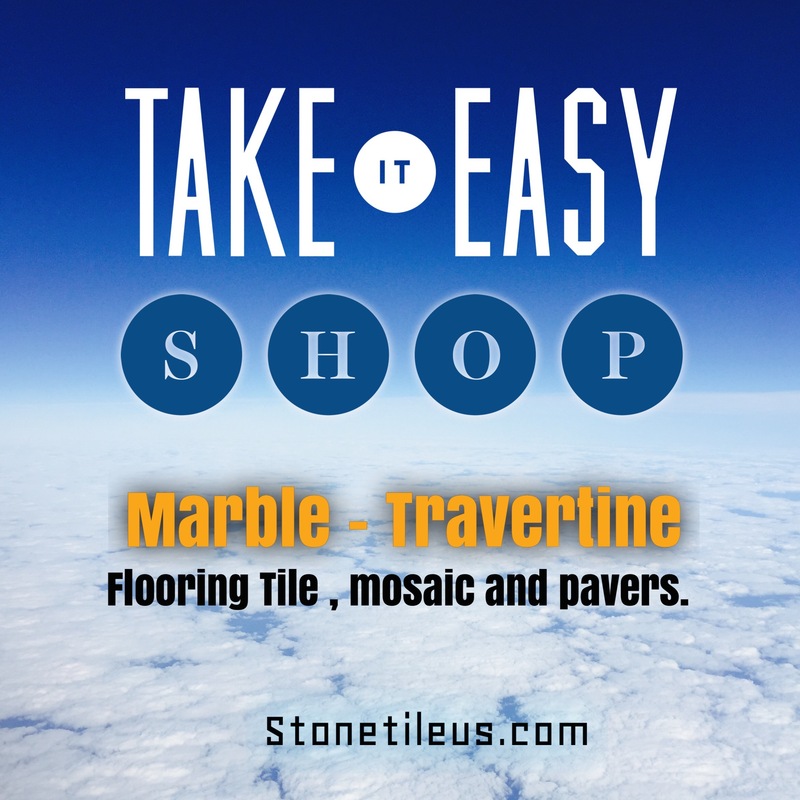 We carry brushed, polished, and honed marble tiles. Brushed marble has a rougher feel to the touch than the honed or polished. Brushed marble tiles are great for outdoor settings as they are not slippery. 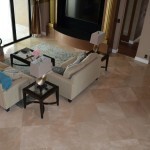 Polished marble is smooth and has a glossy finish. 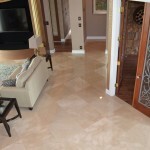 The polished marble tile can be buffed until it glistening in the light. It is perfect for interior settings. 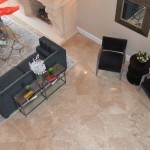 Polished marble tiles will enhance any decor in your home. It will also increase your home’s value. 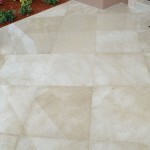 Honed marble tiles are very smooth and do not have a glossy finish. 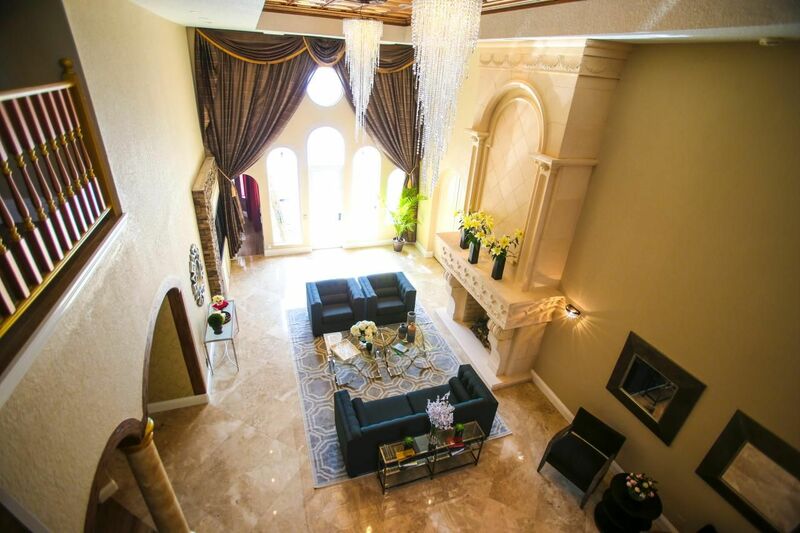 These marble tiles are perfect for indoor applications. Some people who do not like shiny tiles prefer this finish. 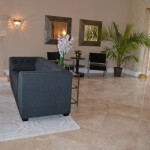 Honed marble tiles are very elegant and classic. Marble tile colors. If you are looking for a huge selection of marble tiles from which you can select for your next project, you are at the right place. We have a great selection of marble tiles from a modern white to a more classic beige. We carry Alaska White, Snow White, Volakas, Cappuccino Beige, Naturella Beige, Cream Nouva, Cream Unica, Cream Fantasy, Botticino, and much more. Also, do not forget to take a look at our new addition, silver marble tiles. 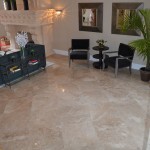 Silver marble are very in right now and are very sought after by interior designers and contractors. Marble tile sizes. 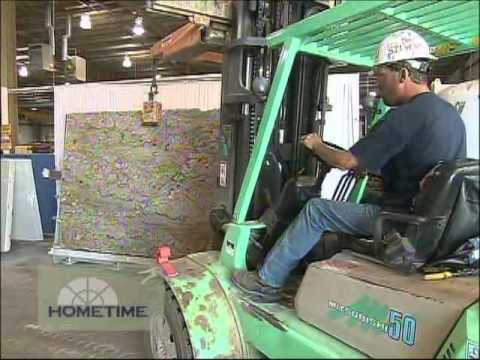 Our marble tiles come in various sizes and thickness. We carry 12×12, 12×24, 16×24, 18×18, 24×24, 35×35, and 36×36. . We carry 3/8”, ½”, 5/8”, and ¾” marble tiles. 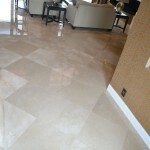 The thickness of the marble tiles is very important. In the world of marble tiles, the thicker the marble tile, the less likely it would be to break or crack especially on a high-traffic area. Usually, the bigger the tile, the thicker it needs to be. If you want to have the best marble tiles, visit our website STONETILEUS.COM where even the celebrities buy their marble tiles. 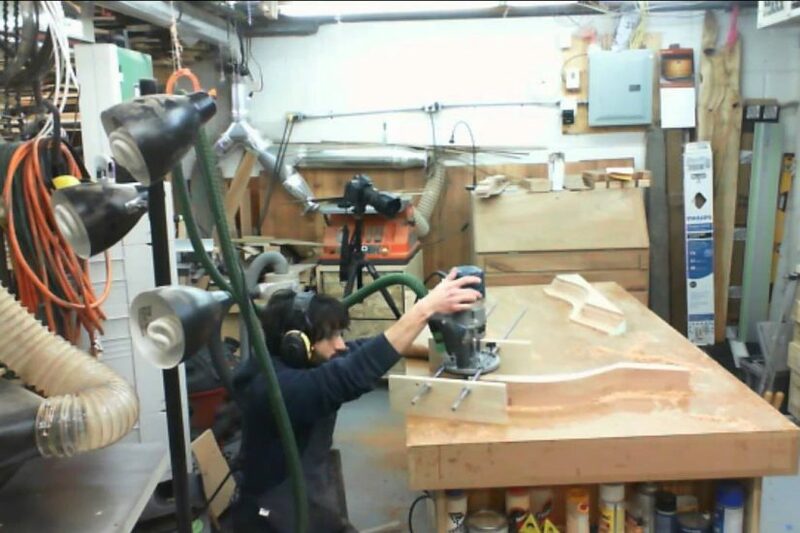 We carry a world of marble!